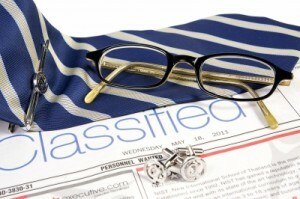 Have you ever run a classified ad for your network marketing business? 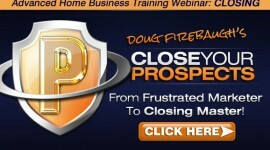 have you ever ANSWERED a classified ad for someone’s home business? What was it that caught your attention about that work at home mlm? Running classified ads are good if you know how to, and the rules. Today, there are regular classified ads and social classified ads. Both work and both cannot work. 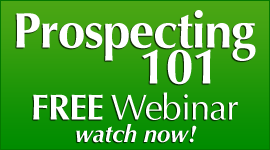 To get the prospect to REACH OUT to you and CONNECT with you- usually by telephone. 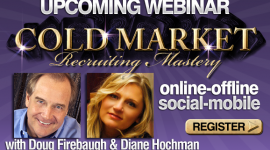 What are GOOD ads and what are BAD ads for Cold Market Recruiting? Good ads are the ones that create an IMPACT with the opening line and then the copy pulls them in the message. Bad ads are scanned –and then forgotten. Here are three ads that have proven to make the phone ring or fill your email box up! Are YOU a Leader? Call me. 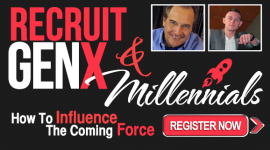 “National company seeking Leader to help lead a marketing team in this region. Powerful income, great rewards, and bonuses. 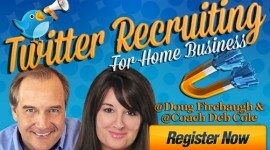 Call 555.1212 for phone interview. If you are seeking somewhere to earn more money, we would like to talk to you. National Company looking for person who wants to average 50.00 to 75.00 an hour. Please call 555.1212 for phone interview and information. A) It all depends on whose looking. move on. Next week will be better. is gonna happen. Accept it and wait till next week. B) It all depends on whose looking and what they are looking for. So true. 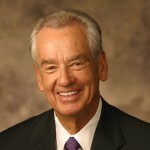 People may be looking, but if they are not looking for what you are offering, then you still may get limited response. 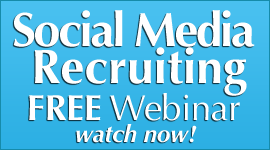 Continue on and know that the people you are looking for will eventually see your ad. Maybe not today, or this week, but it will happen. God blessem, move on to the next response which there will be more. C) Ads must be run consistently, not just once. Don’t be afraid to run an ad for weeks as you will get calls from folks who don’t call ads the first week they run. D) The first 5 words MUST grab their attention. If your headline is a question, and a HOT one, you will increase dramatically the response ratio to your Direct Sales ads. provocative questions or statements in your headline. Use IMPACT questions or statements to draw them into your mlm network marketing home based business. 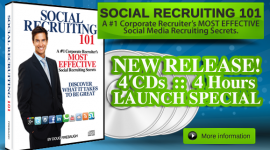 FREE Social Media Recruiting ebook- Social Recruiting Power -over 50 secrets! 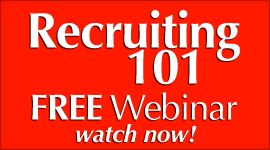 Why Mobile Recruiting will be GAME CHANGER!